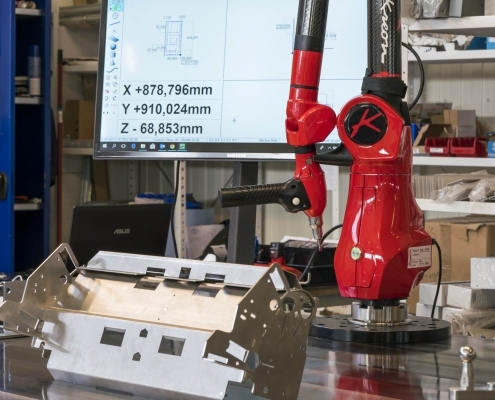 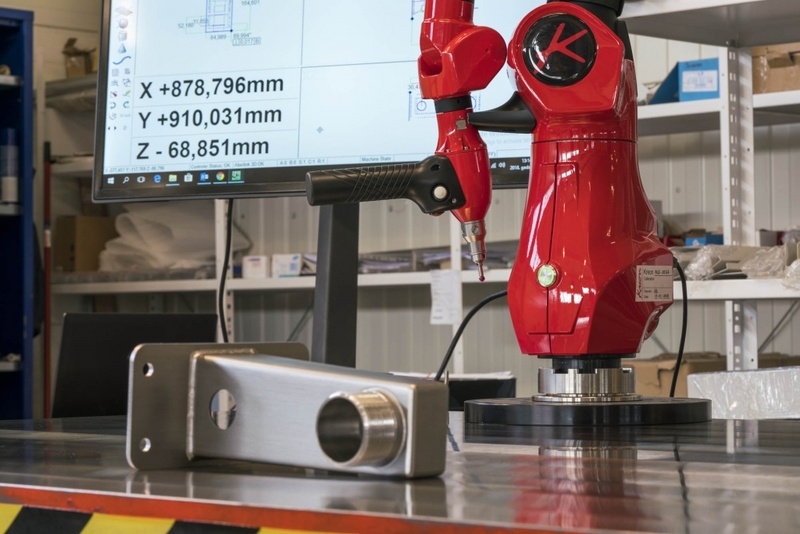 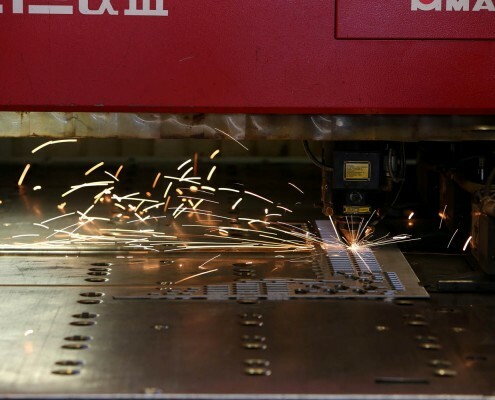 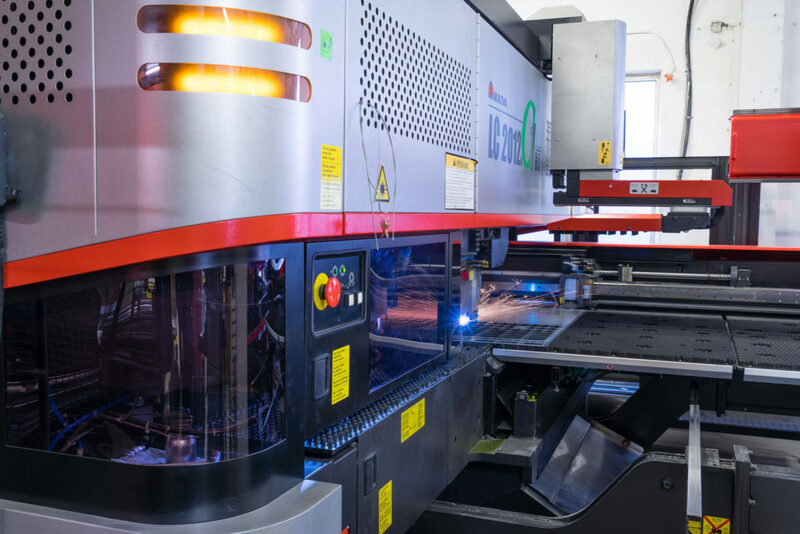 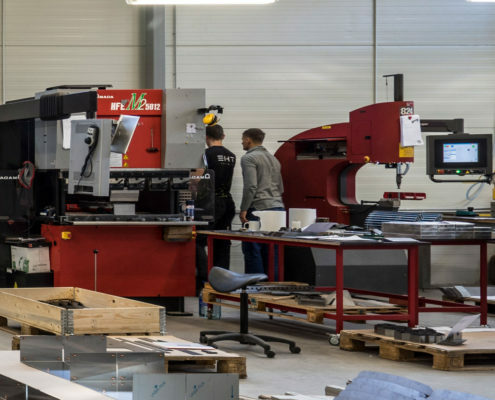 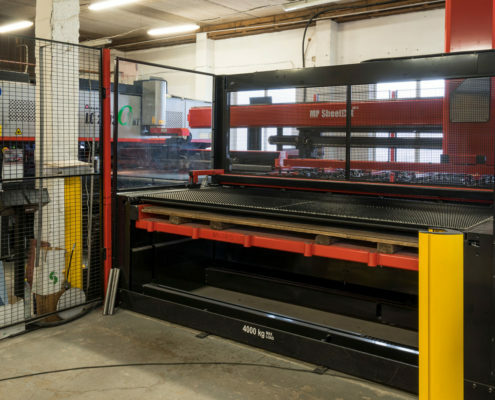 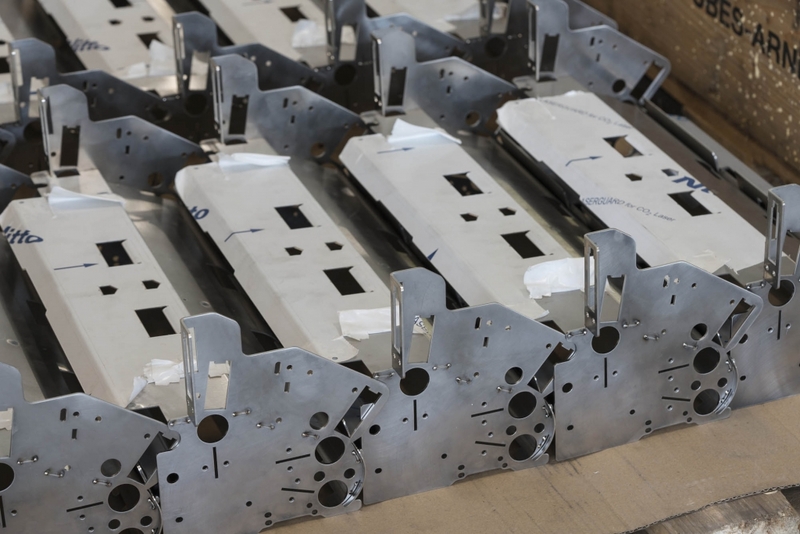 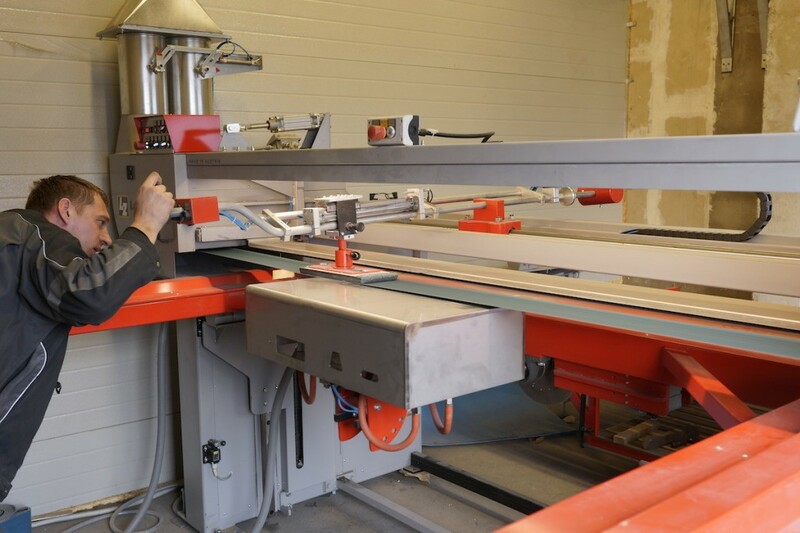 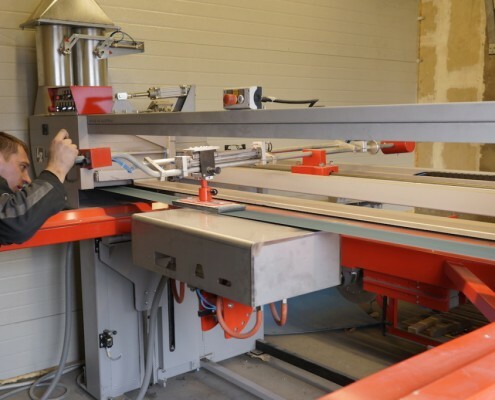 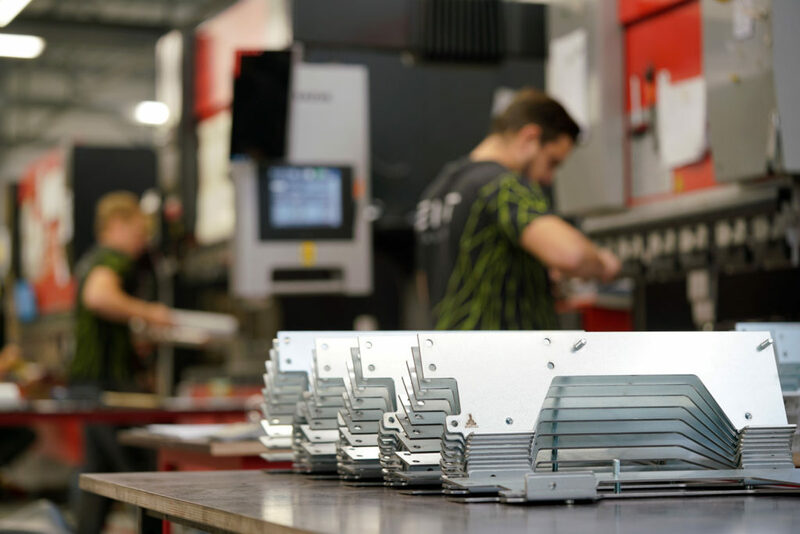 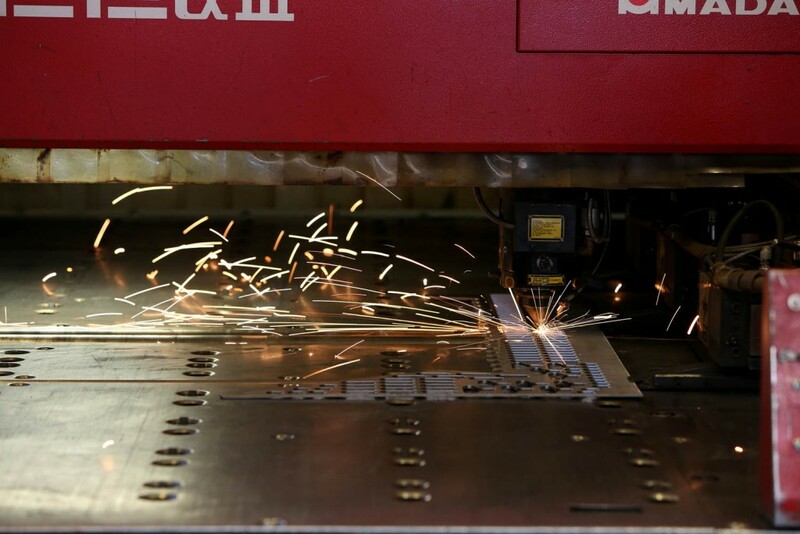 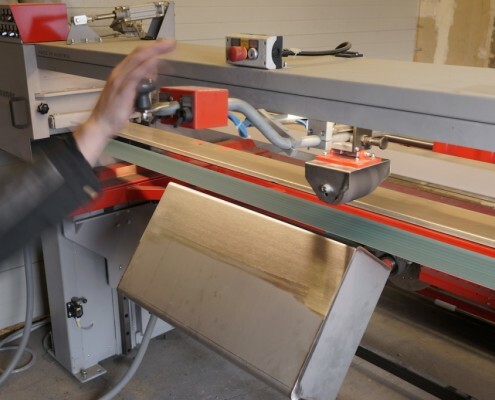 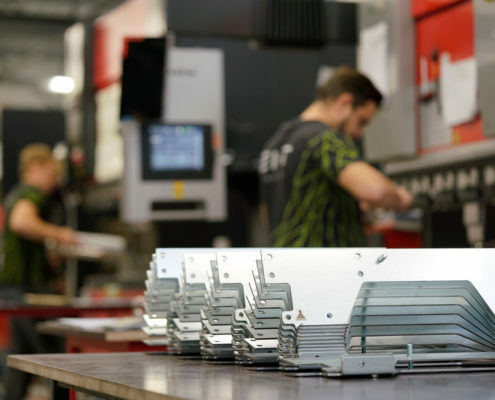 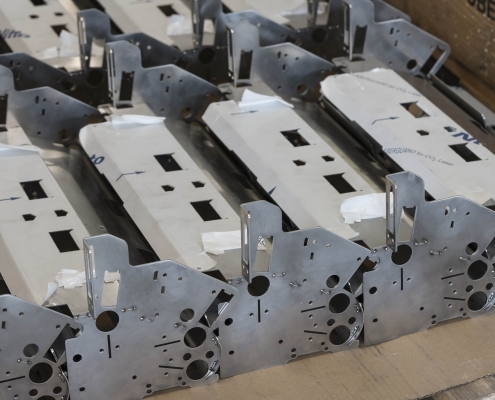 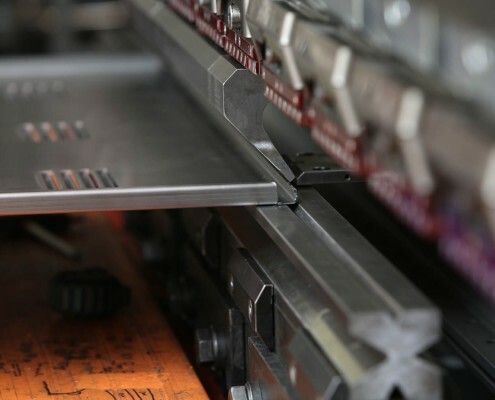 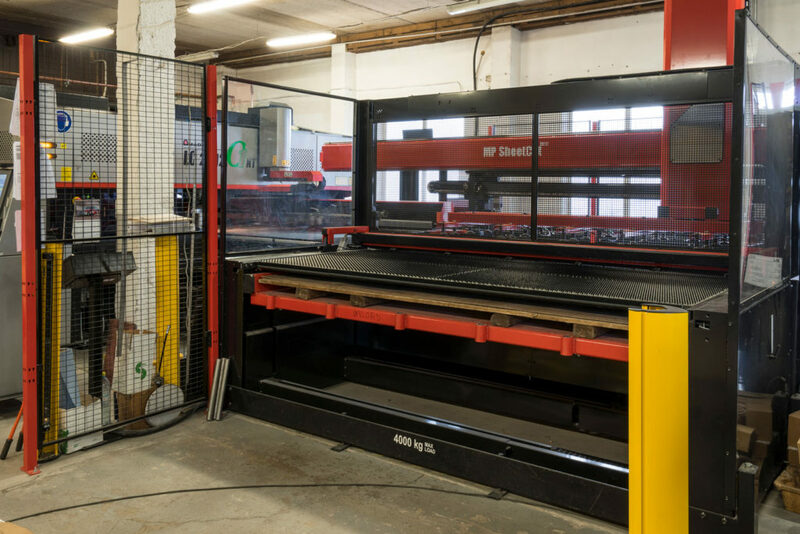 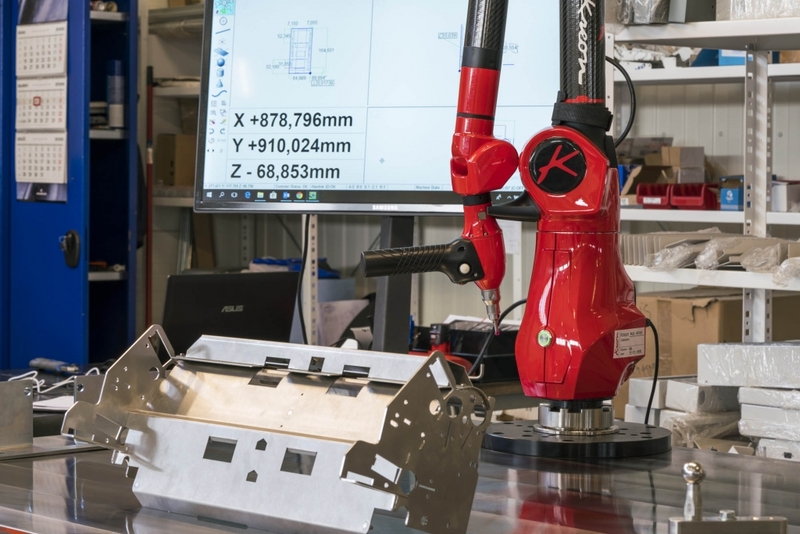 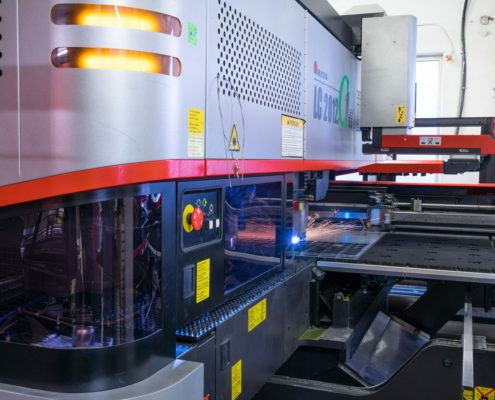 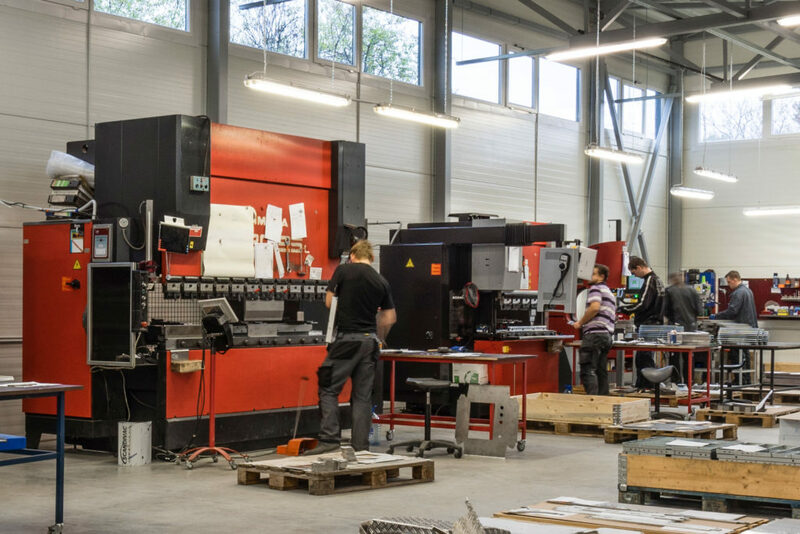 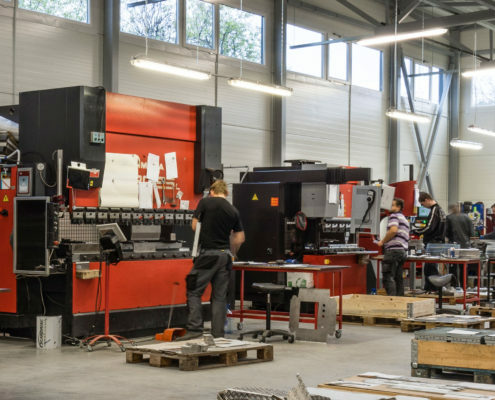 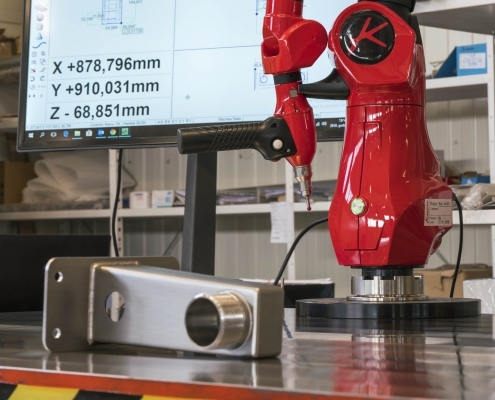 Automated systems including laser cutting, punching, forming, tapping, loading and unloading functions. 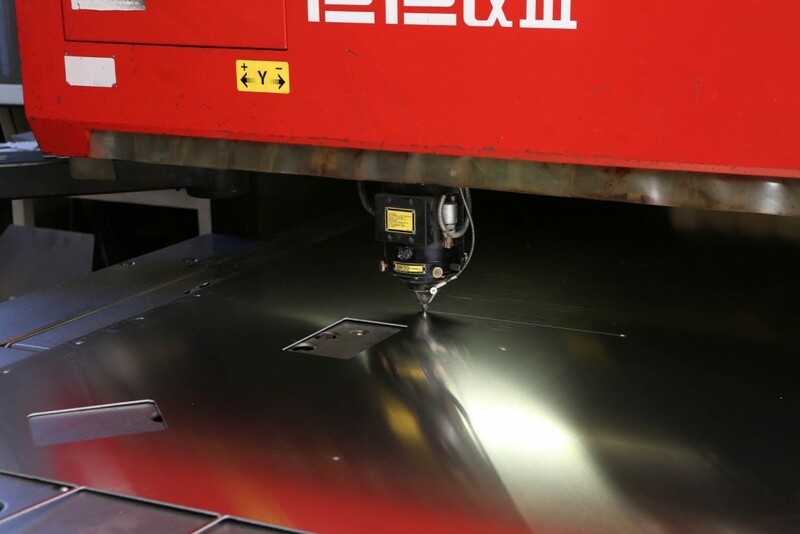 The company owns CNC laser-cutting machine, bending press and HAEGER insertion machine. 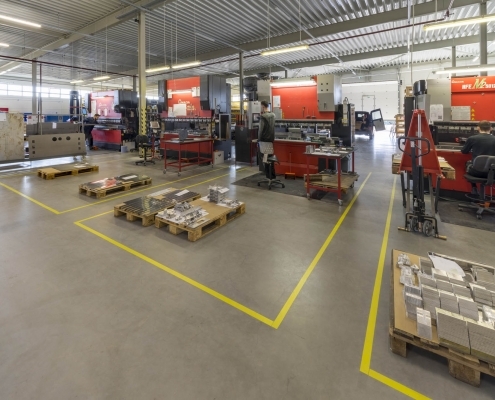 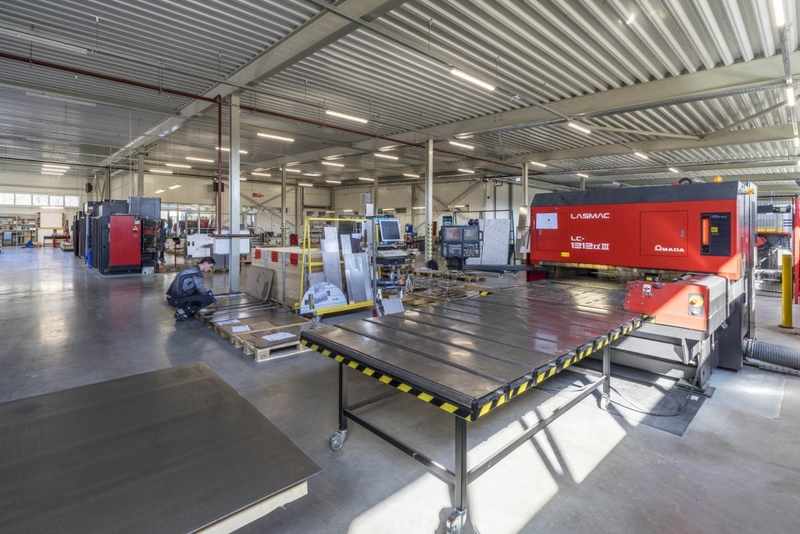 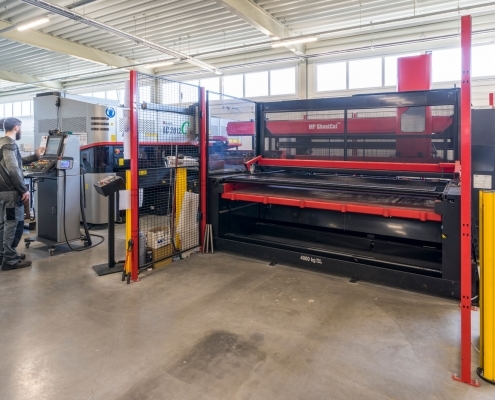 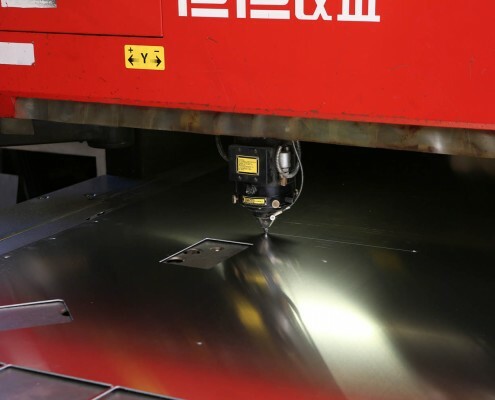 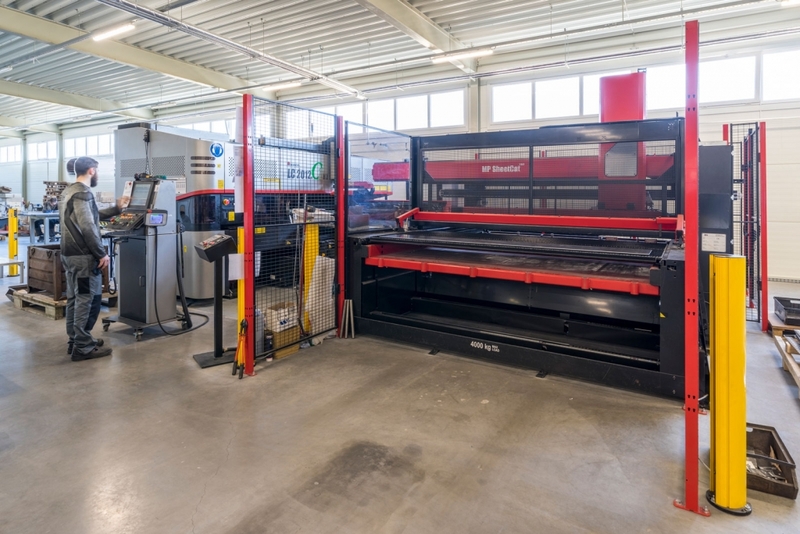 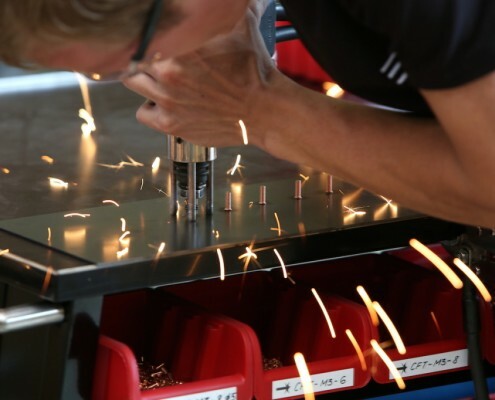 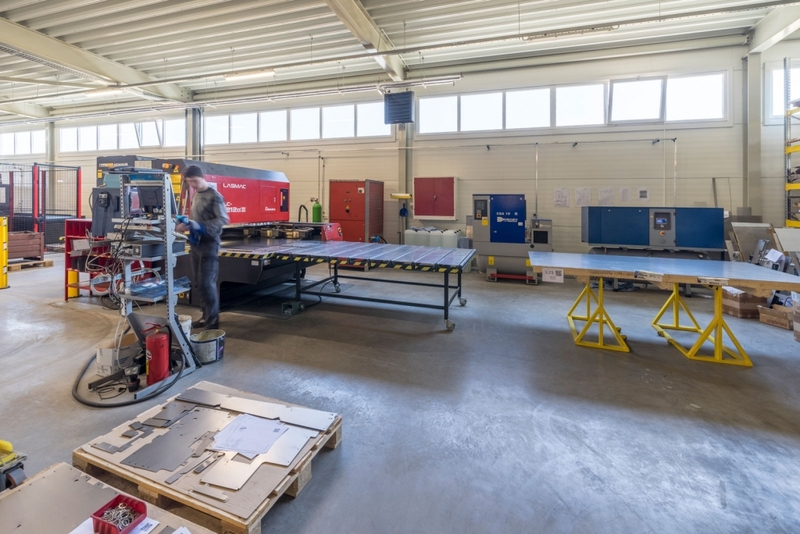 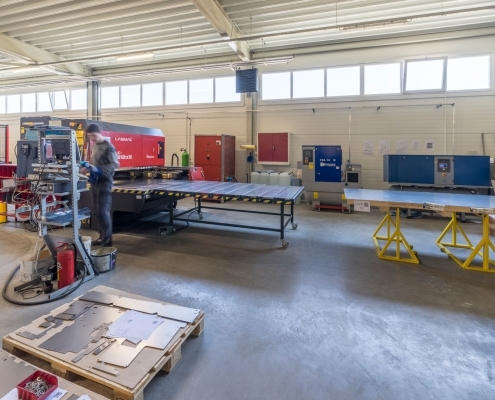 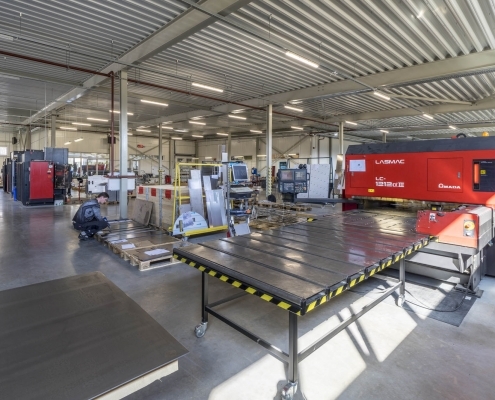 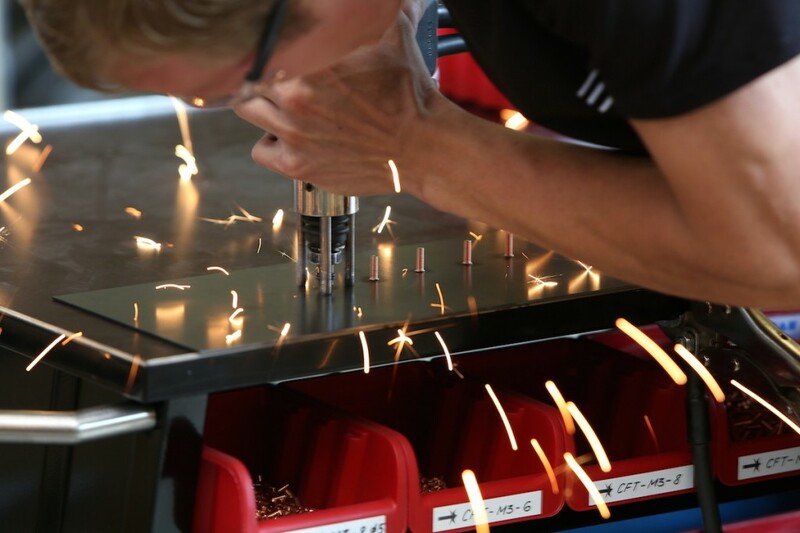 In May 2015, a new Amada automated laser/punch combination machine was set up. 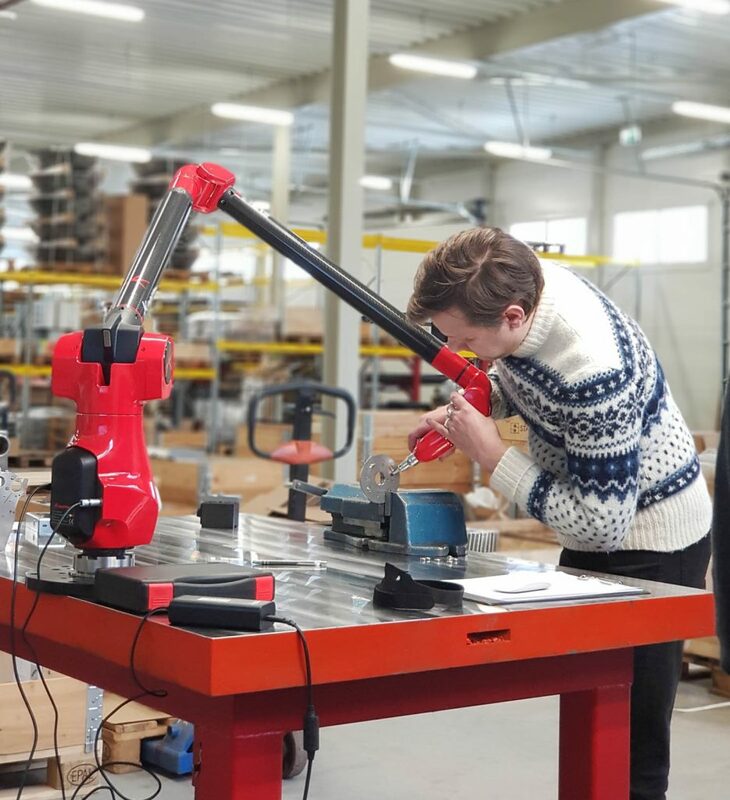 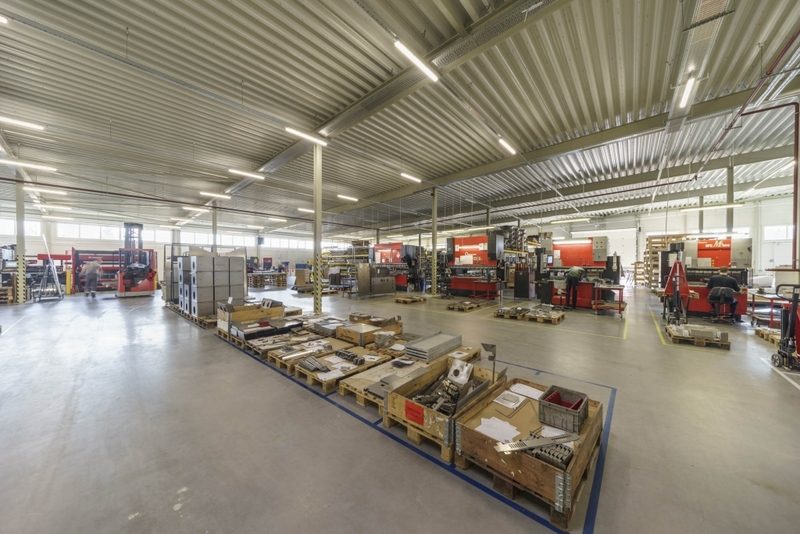 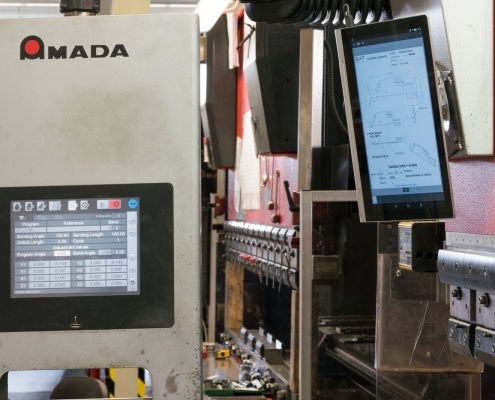 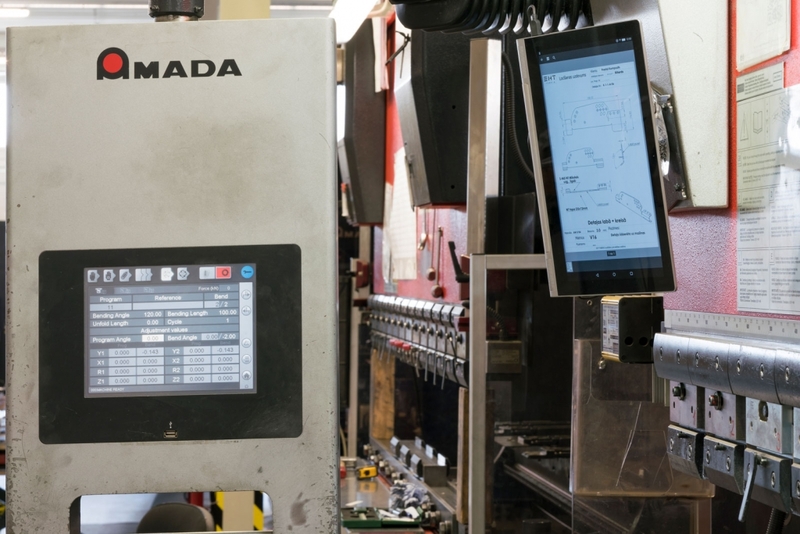 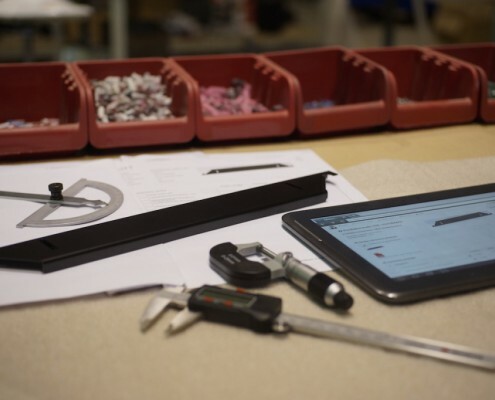 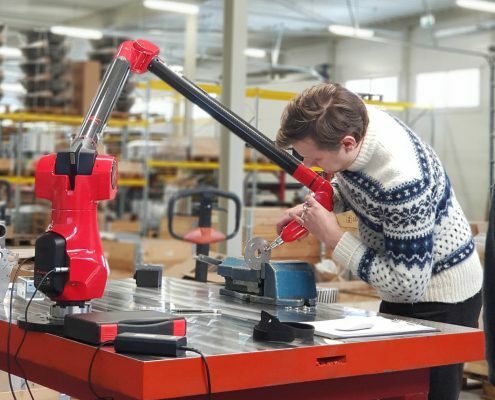 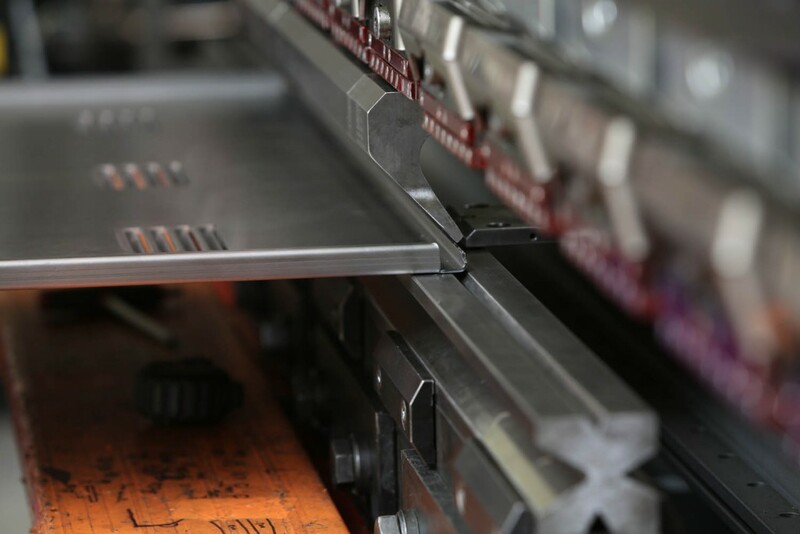 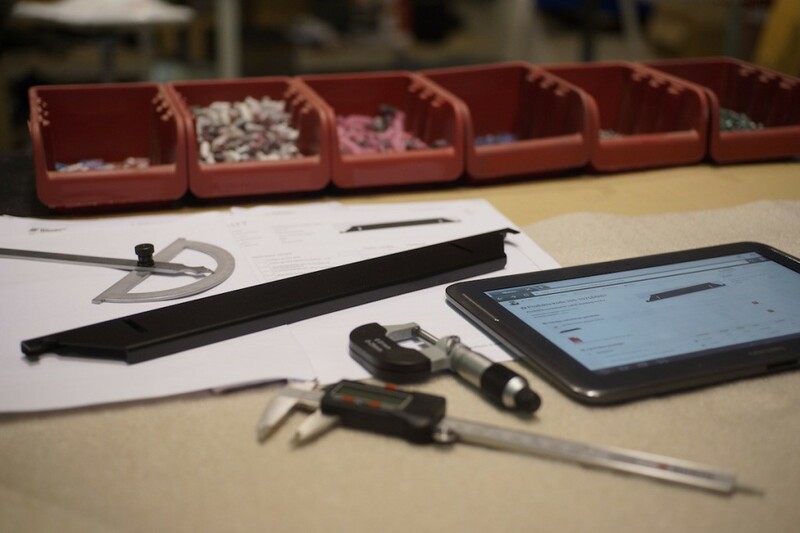 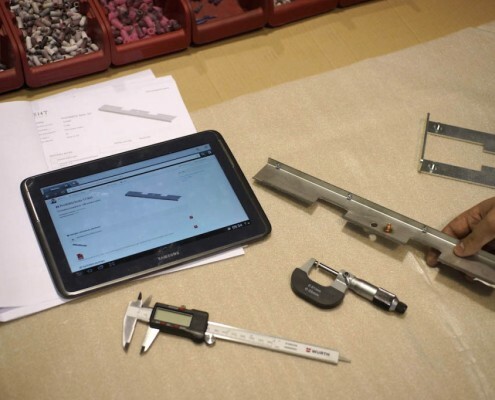 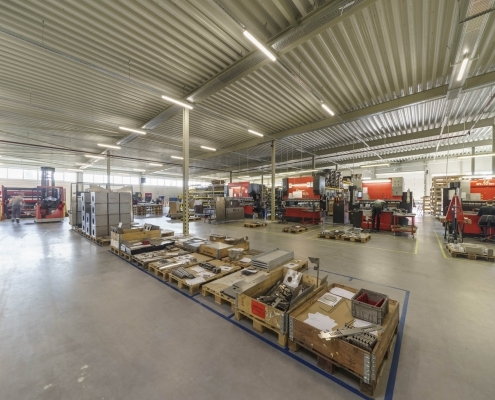 Unified AMADA system software ensures integrated operation of the machine. 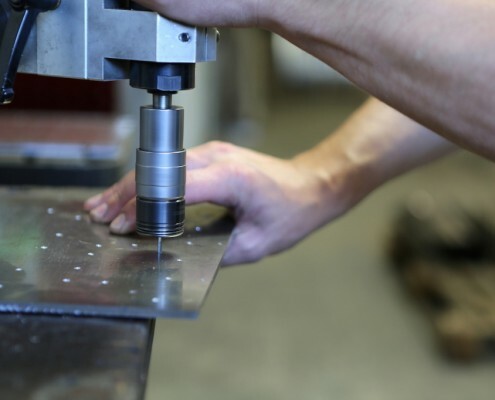 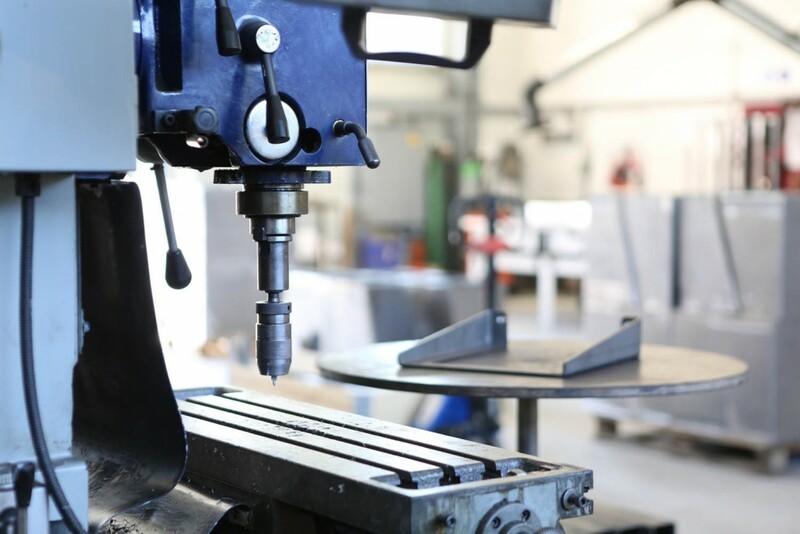 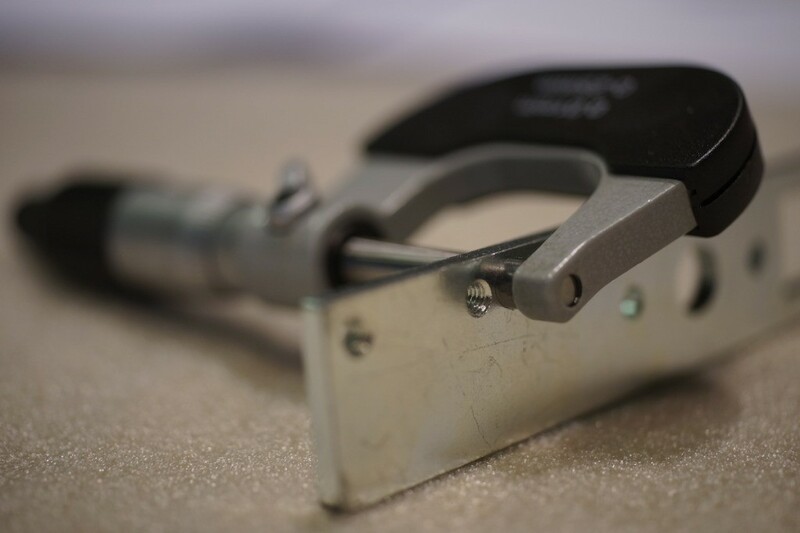 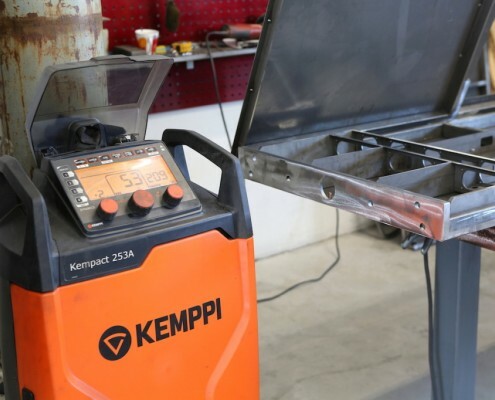 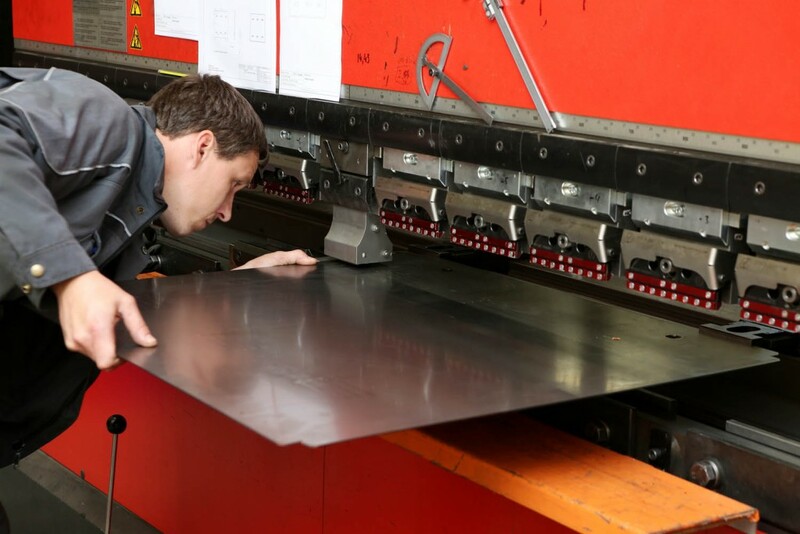 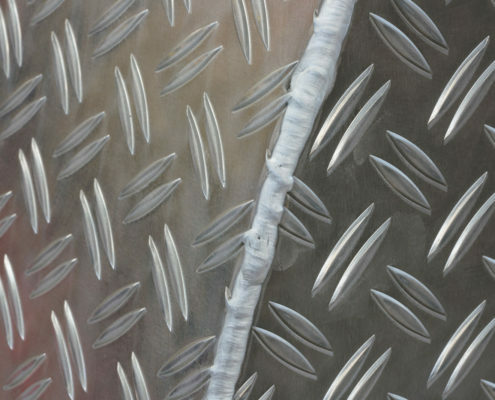 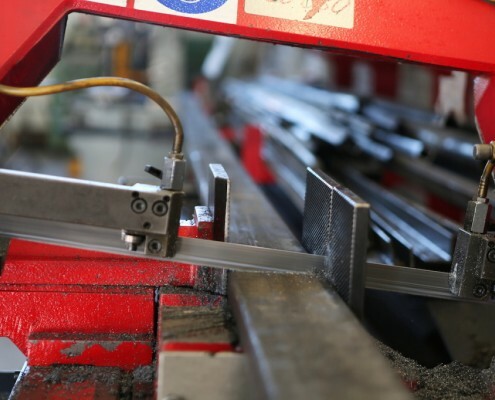 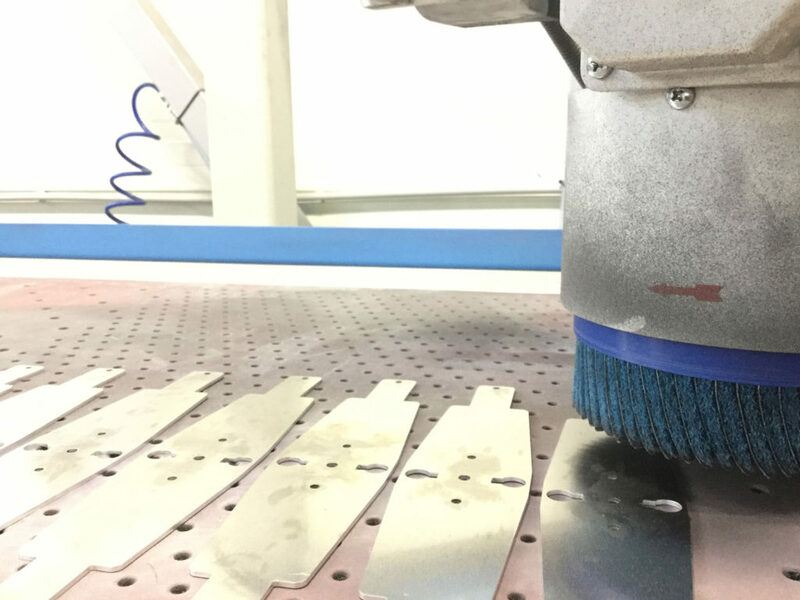 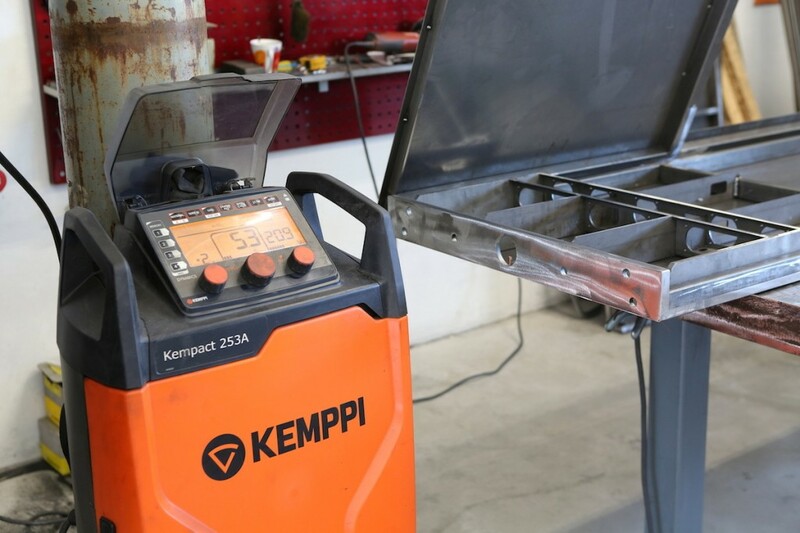 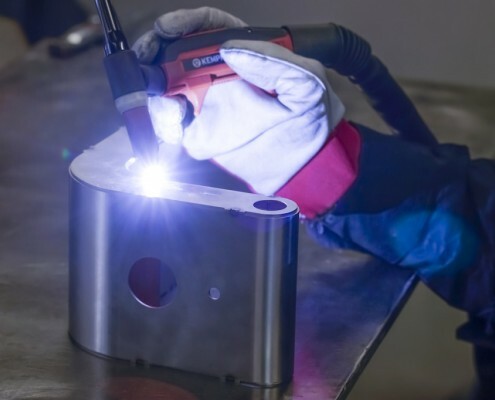 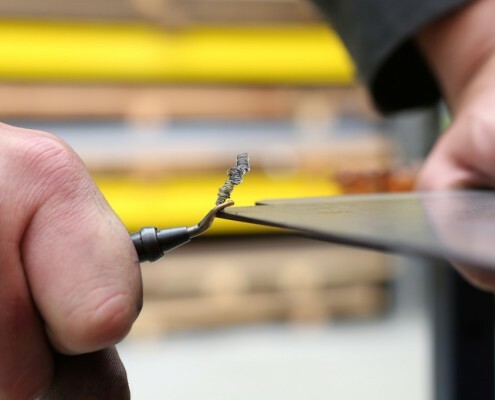 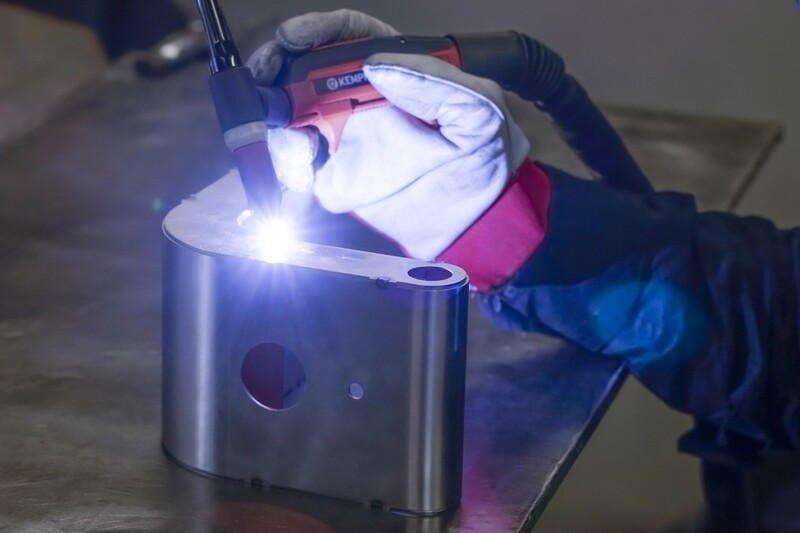 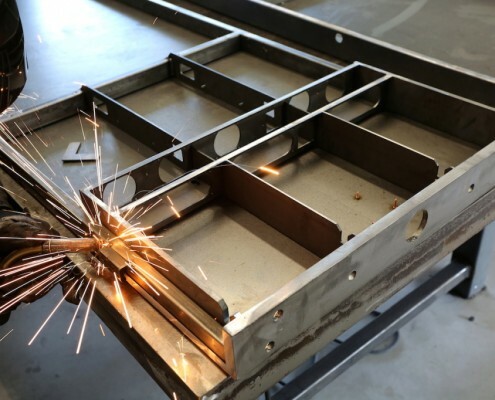 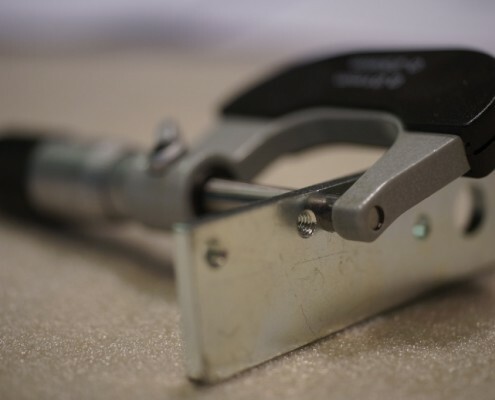 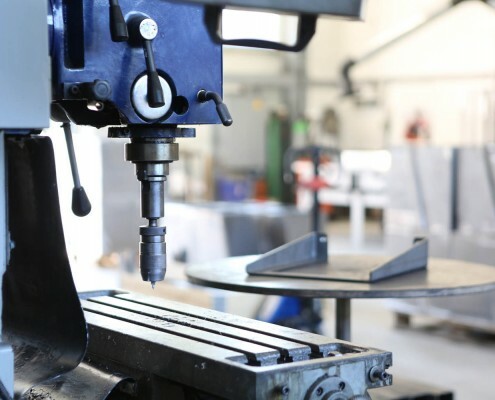 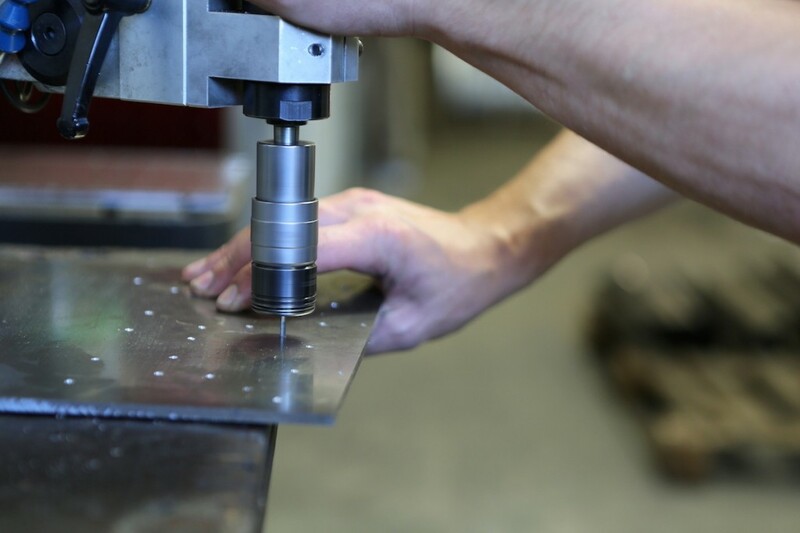 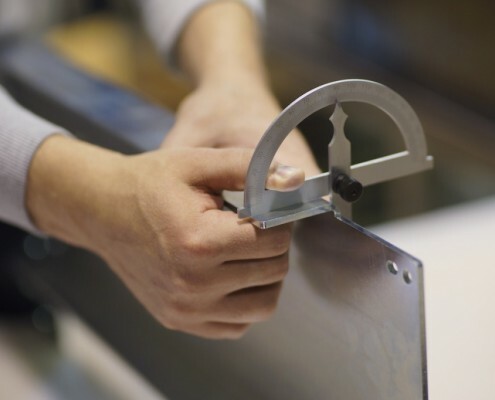 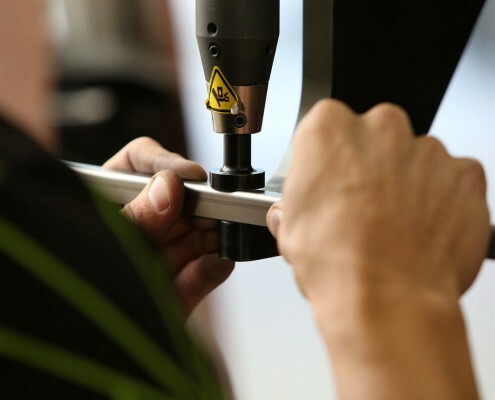 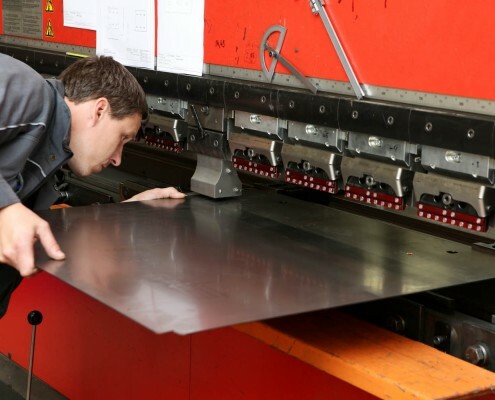 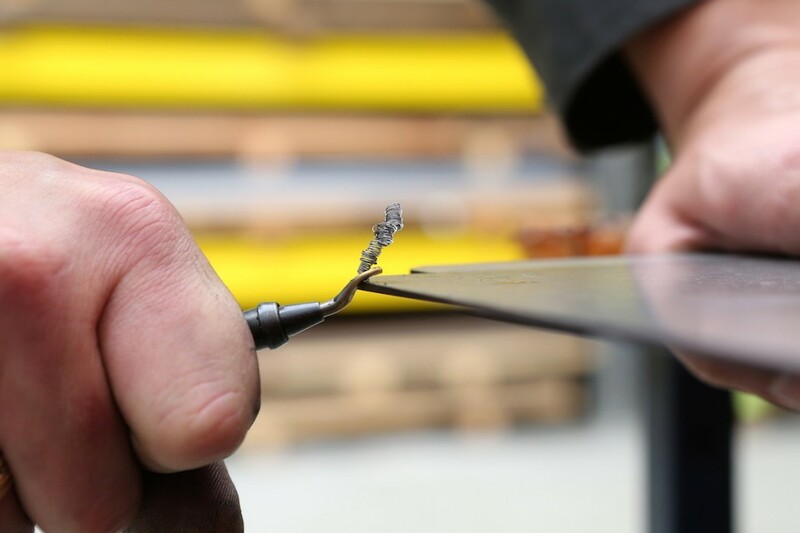 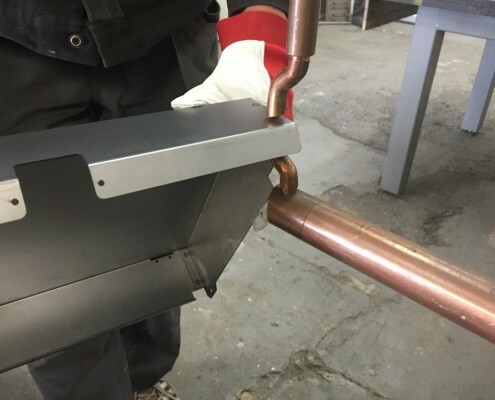 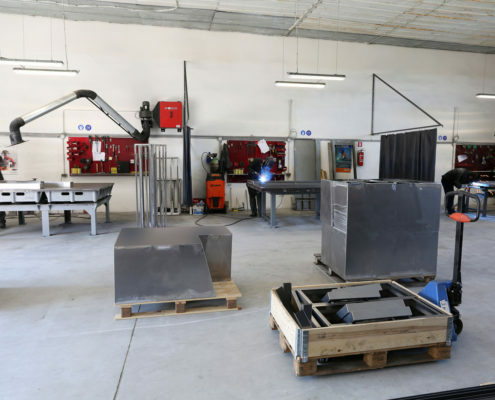 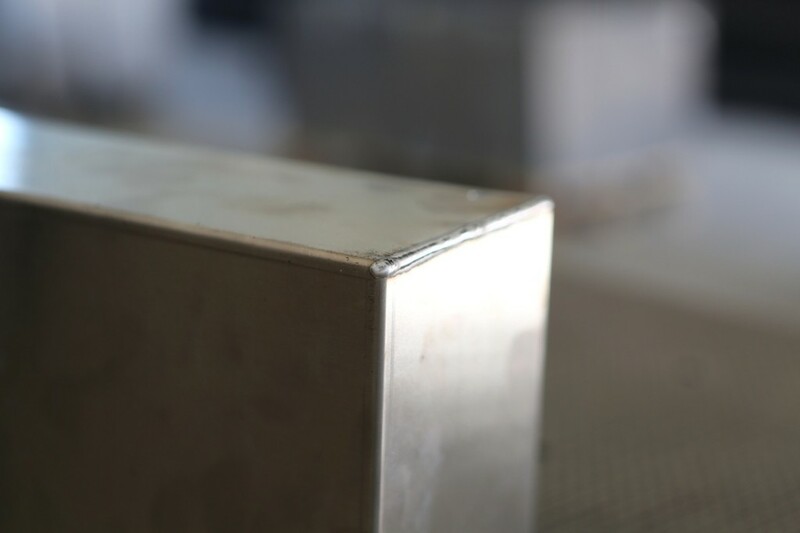 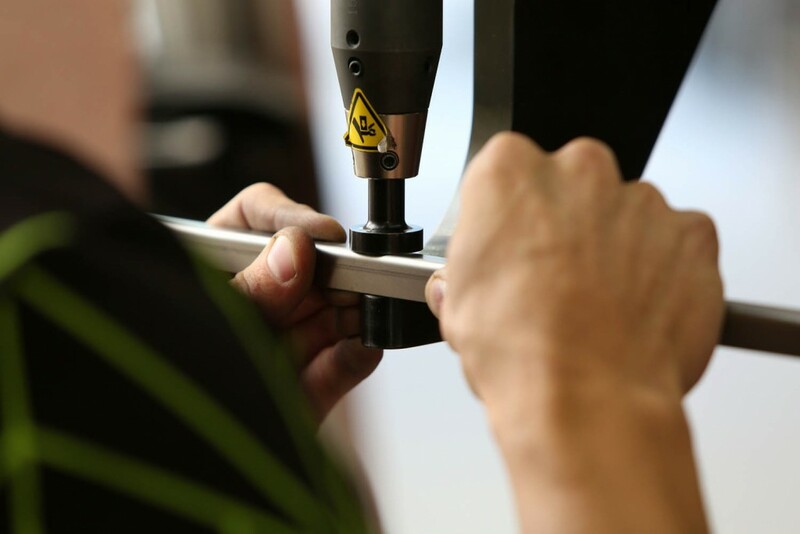 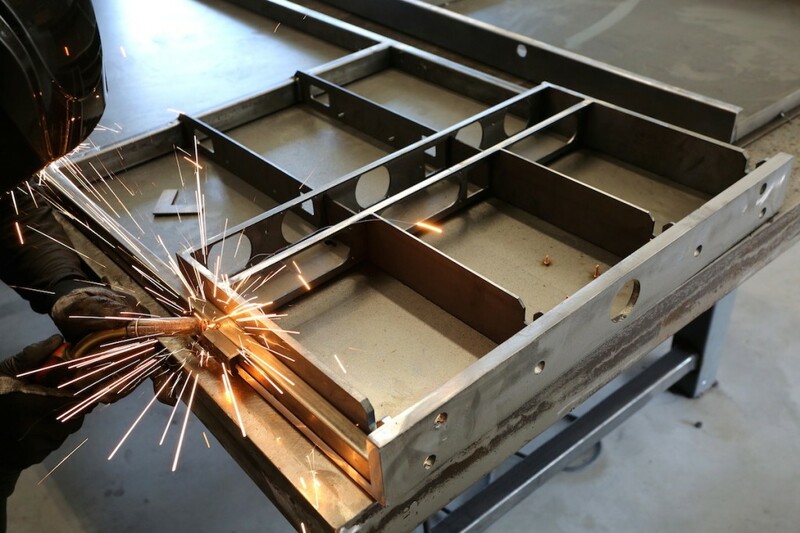 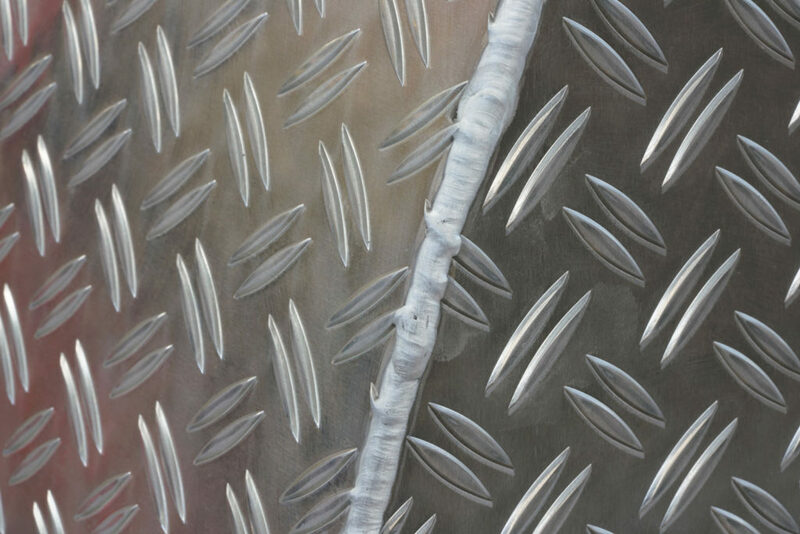 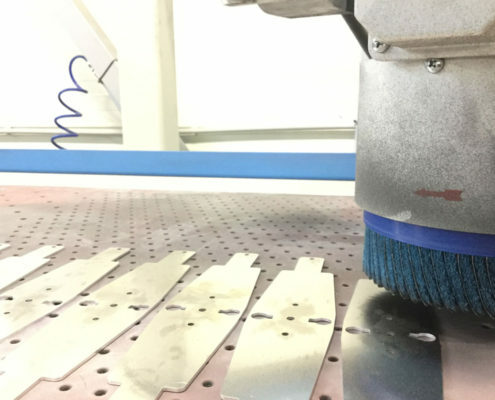 We offer four types of welding, three options for decorative treatment of surfaces, and other types of processing, namely, sheet metal cutting, edge treatment, threading in combination with flow-drilling or without it. 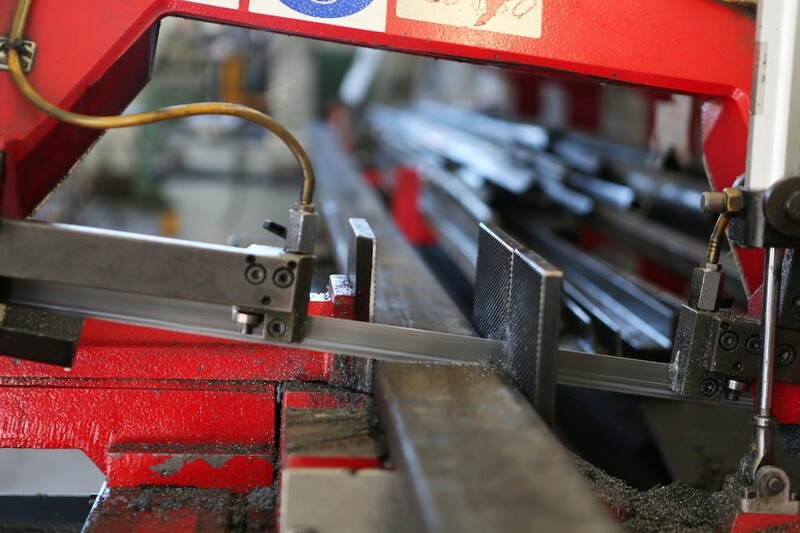 As part of cooperation projects, in order to fulfil complex orders, we also perform powder coating, galvanizing and other types of material treatment. 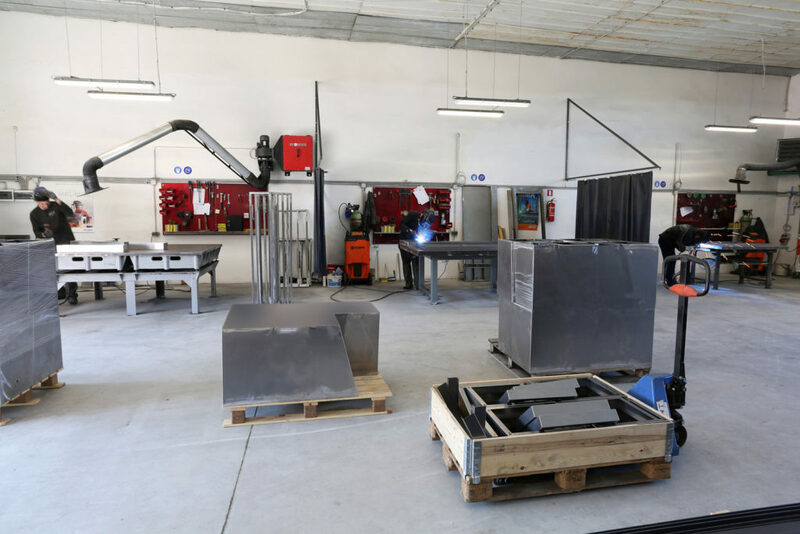 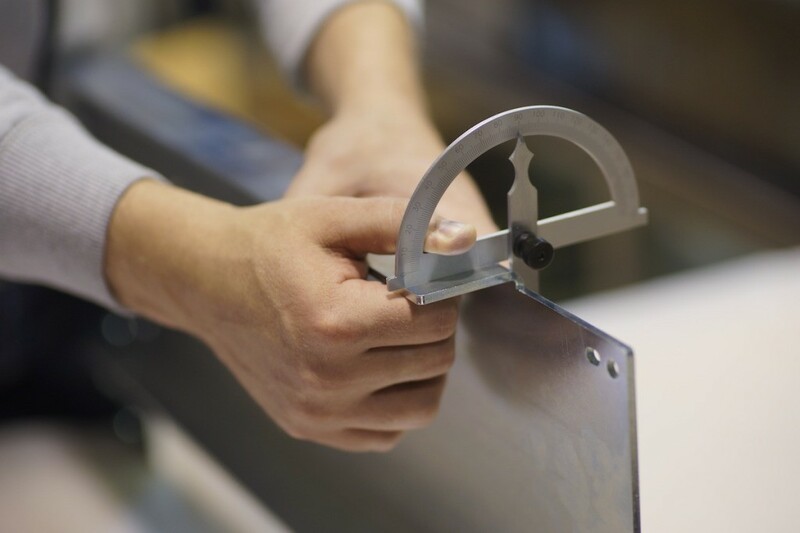 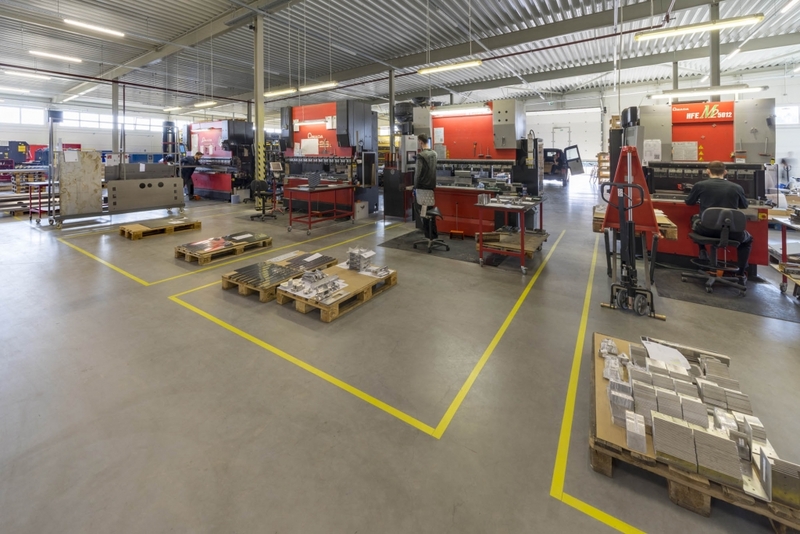 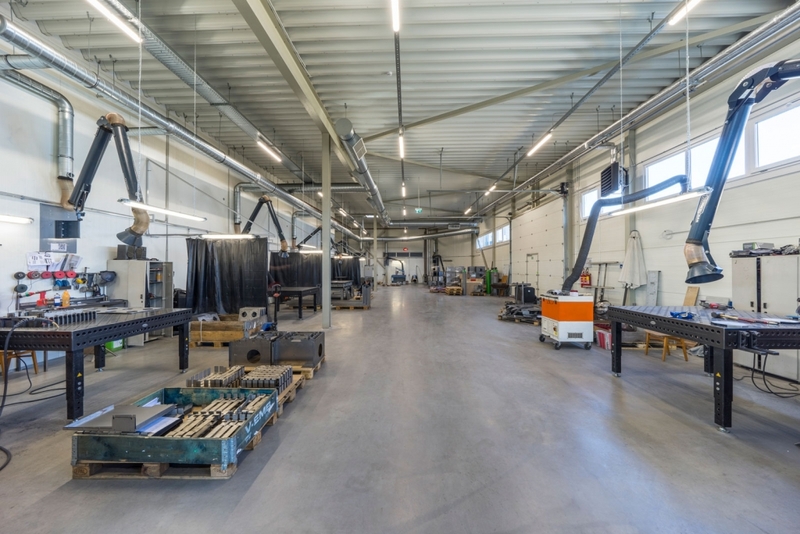 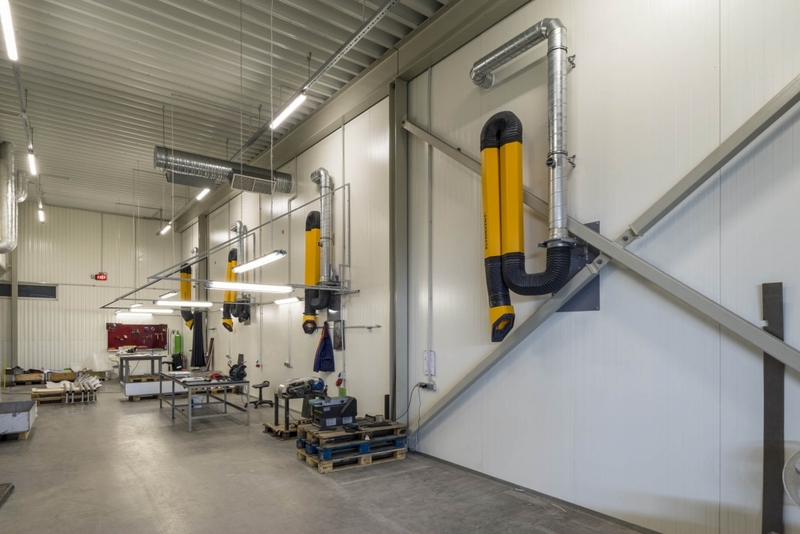 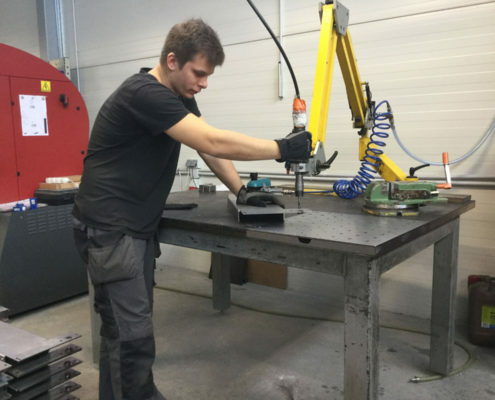 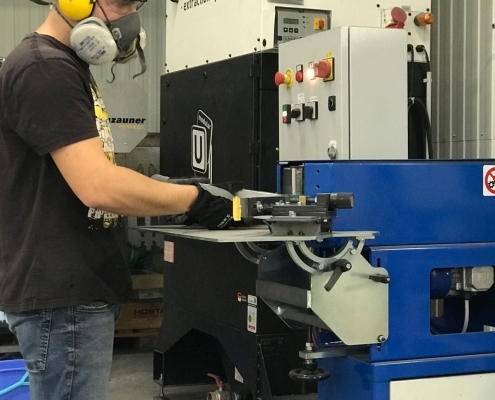 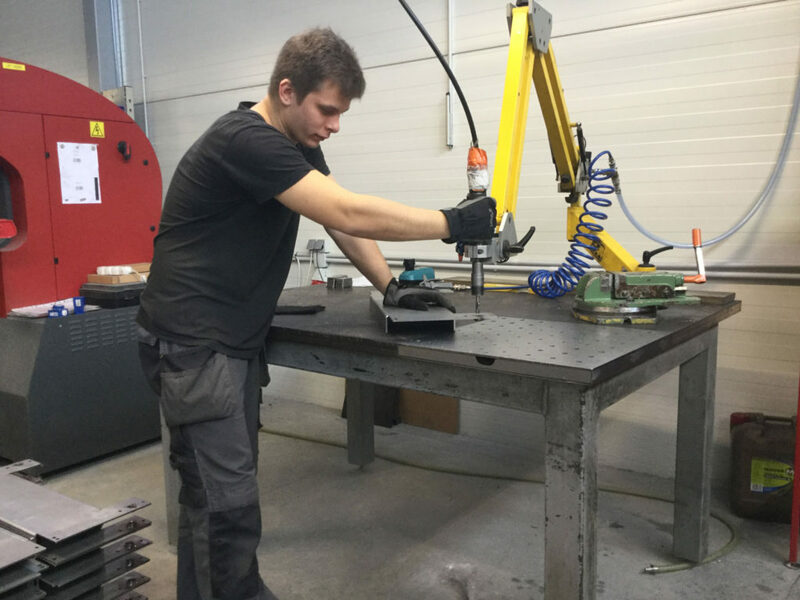 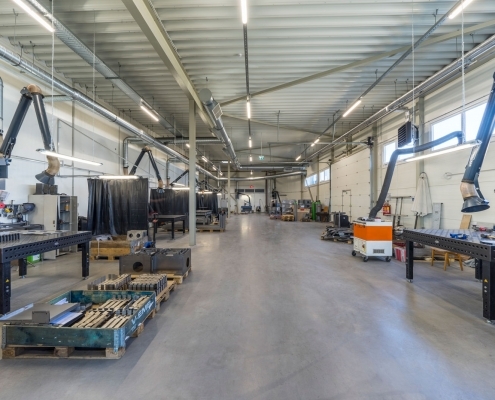 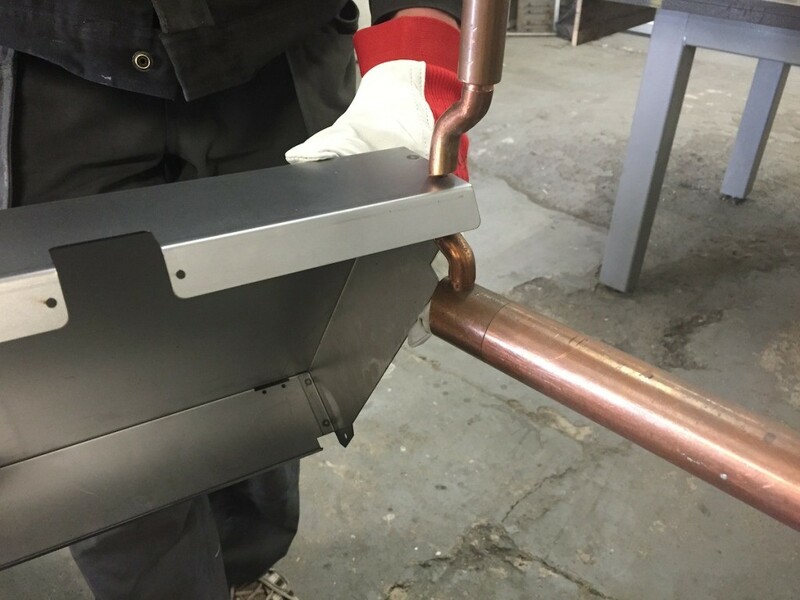 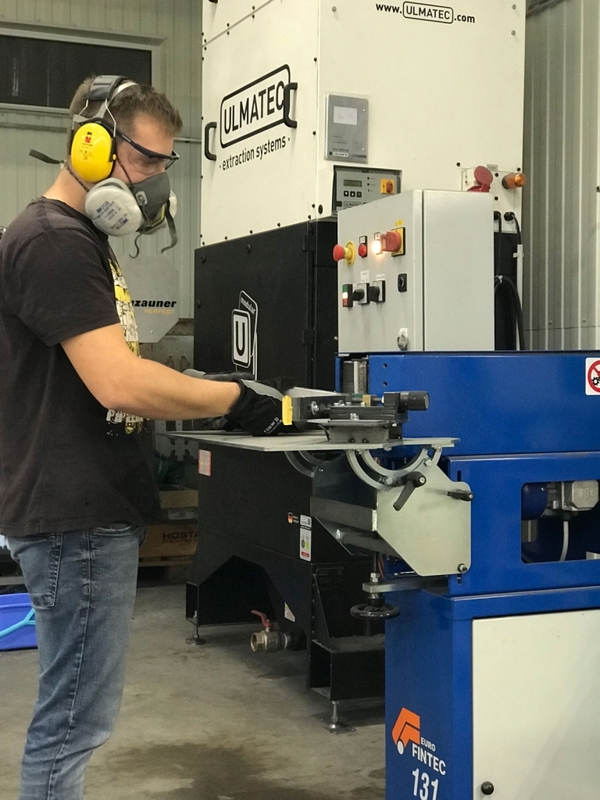 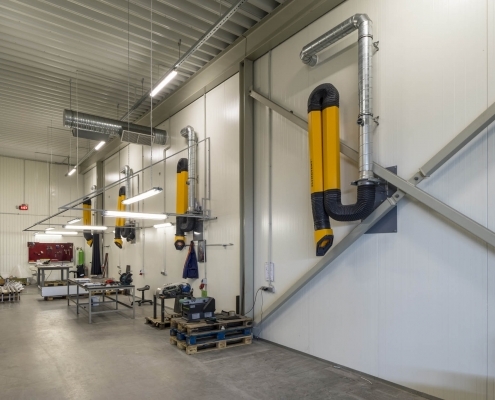 Since the company also produces equipment or components meeting the food safety standards, we have introduced a Clean Stainless Policy which obliges to separate production and processing facilities, rooms and tools from the rest of the working environment. 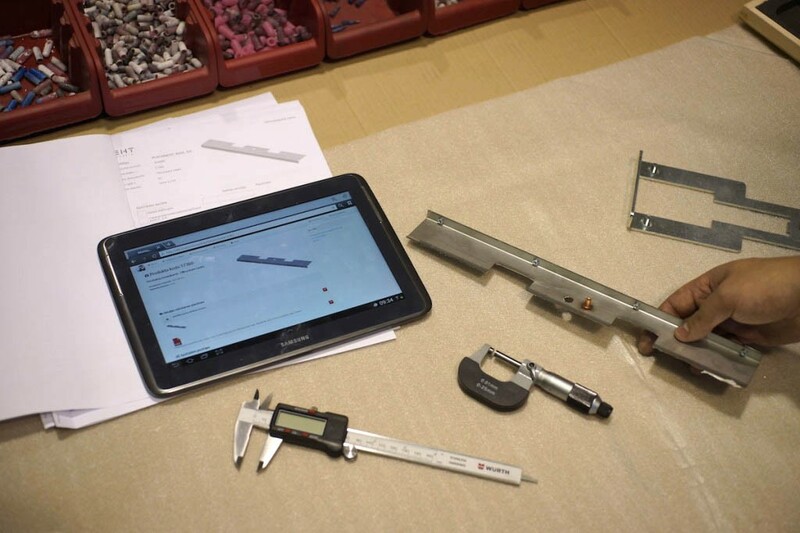 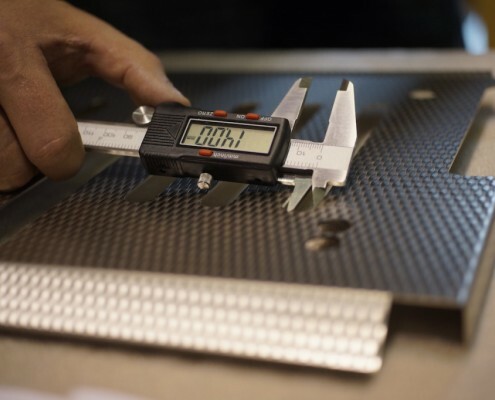 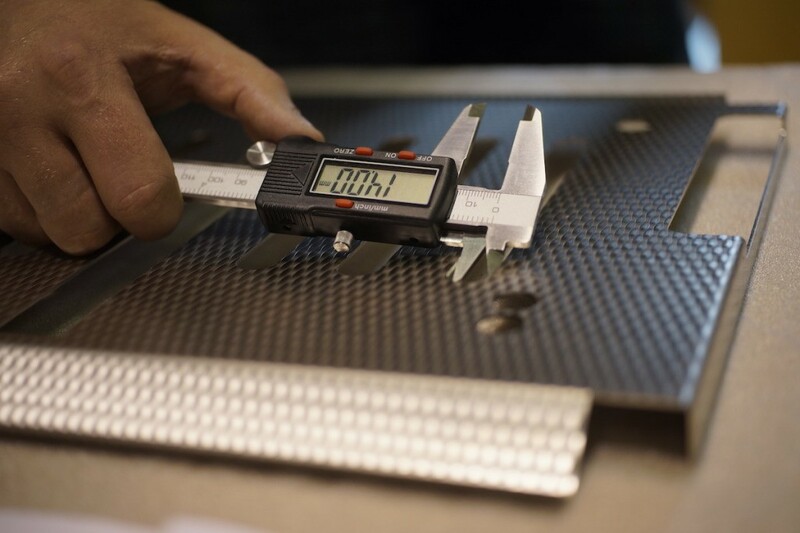 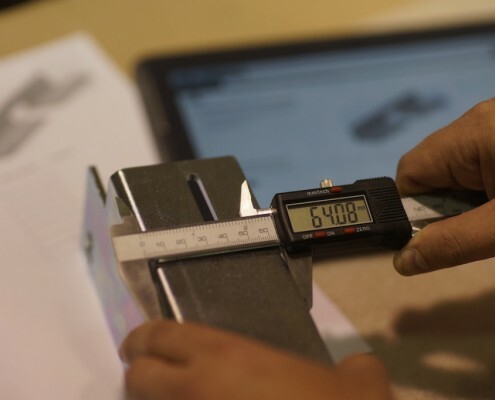 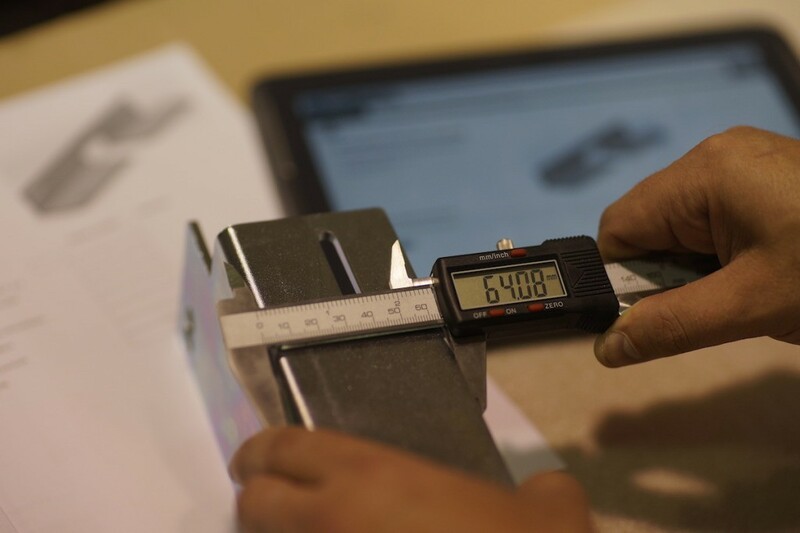 Our quality system has been implemented according to the International Quality Standard ISO 9001: 2008. 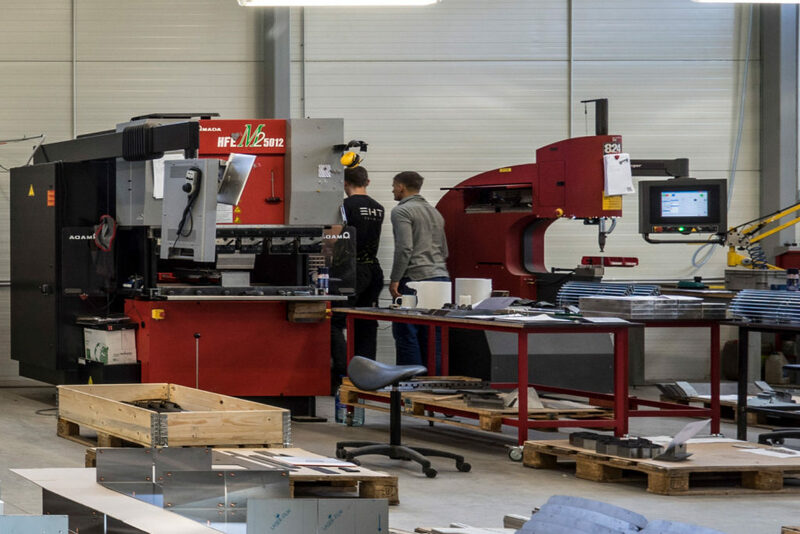 We have introduced a digital production management system, named Ilknis (The Tusk), since the “tusk” is an important battle tool of an elephant and, as a symbol, a working elephant hints at success through your own effort. 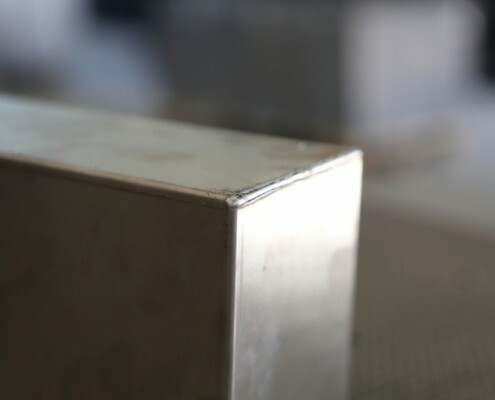 We also use the tusk as an icon for our system. 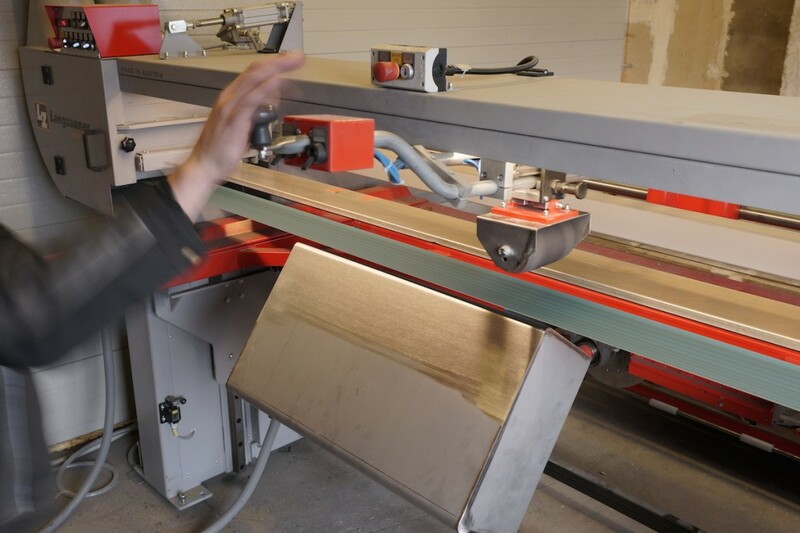 mutually beneficial partnerships with suppliers.